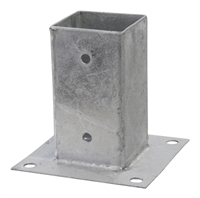 Other items we offer for mounting poles in addition to regular column shoes are listed below. 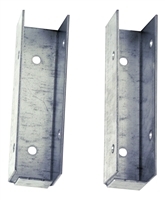 Column anchor strap are used for fixation of wooden posts in concrete. Column anchor strap for fixation in rock were a hole must be pre-drilled before casting. 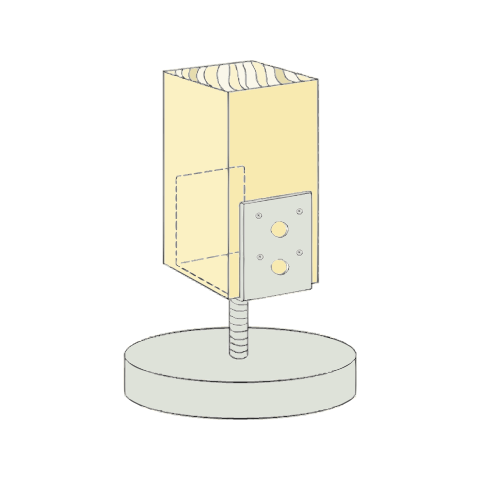 For fixing and support of wood posts. Used for fixation of boards between posts in fences etc. 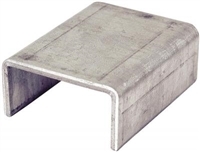 A screw-in ground support for steel tubes. Our U-shoe for fixation of wood into concrete, together with the base plate. 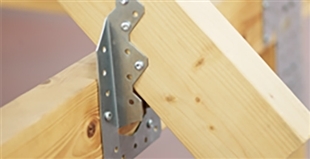 Joma base plate is used in the mounting of wood to concrete, together with the U-shoe.